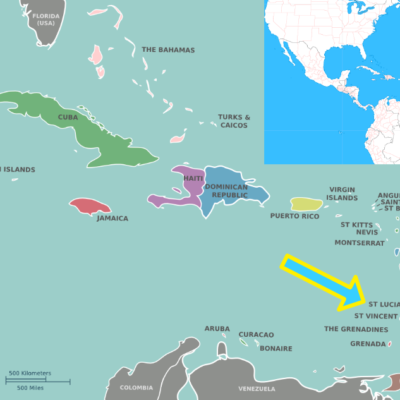 Where is Saint Lucia and how do I get there? Easter Recipes – Traditional Saint Lucia – LABABAD! Henna Body Art, Temporary Tattoos in Paradise!